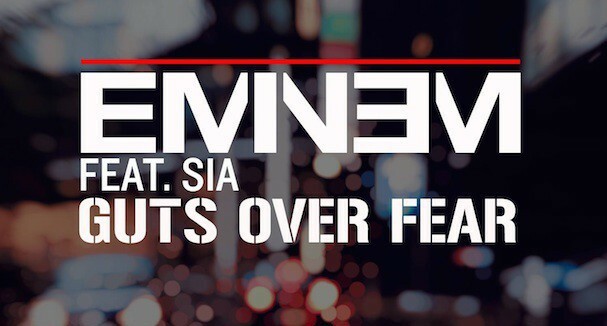 Today Eminem released his latest single featuring Sia, “Guts Over Fear,” which was produced by John Hill & Emile Haynie. The song is featured on the soundtrack and in the trailer for The Equalizer (in theaters September 26th), which you can watch below. The song will also be on Eminem’s two-CD compilation Shady XV, due out on November 24th.